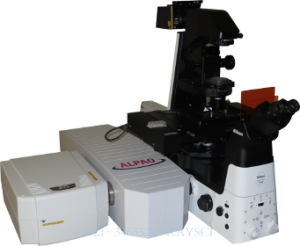 ALPAO Adaptive Optics systems are tailor-made systems for your applications and needs. They are based on more than twelve years of experience in AO systems for many applications. Choose your AO kit to customize it in your own system. Correction of the optical aberrations (from sample, index mismatch and microscope) becomes straight forward with the ALPAO plug-and-play AO system for microscopy. Based on a robust standard design, ALPAO is able to provide a system perfectly matching to your microscope at a very competitive price. ALPAO can provide state-of-the-art AO systems for atmospheric turbulence compensation. Natural Guide Star (NGS) or Laser Guide Star (LGS) configuration can be provided.